With winter fully upon us and a polar vortex bearing down on much of the United States, it’s time to examine how to protect your home, your plumbing, and your wallet when making travel arrangements over the next few months. 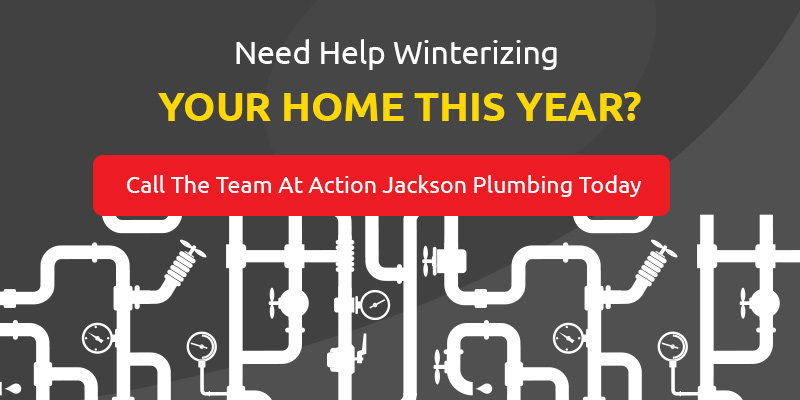 As homeowner’s, it’s up to us to look after our investment — but don’t worry, the team at Action Jackson Drain Cleaning and Plumbing has your back. 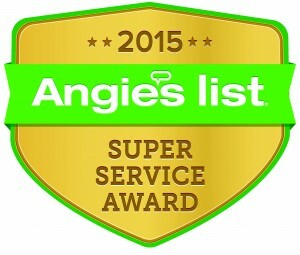 We’re here to assist with everything from tips and advice to top-notch plumbing services throughout and beyond the Edmonds area. To get your questions answered or to schedule an appointment with our team of professional plumbers, contact us online or by phone. During the winter months, your primary concern should be making sure that your pipes are protected while you’re away. 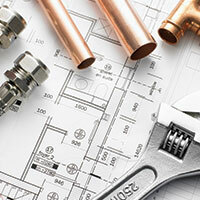 Failure to do so could result in a burst pipe, flooding, and astronomical repair and restoration costs. The tips below will help make sure you can travel worry-free. Turn off all of the water to outside faucets, disconnect hoses, and empty those pipes. We also recommend insulating your spigots and exposed pipes during your time away. Inside your home, open your cabinets and water heater closet doors to allow for warm air from the heater to circulate around the piping. Make sure that your sprinkler system is blown out if you haven’t already done it. Resist the temptation to crank your heat all the way down. You’re always better off paying a slightly higher utility bill over taking the risk of a frozen or burst pipe that could cost thousands of dollars or damage or more! We recommend setting your heater to 60 degrees. Set your indoor faucets to a slow drip to keep water slowly moving through the pipes in your home, this will help to prevent still water in the pipes from freezing. Going To Be Gone For More Than A Couple Of Days? If you’re going to be traveling for more than a couple of days to a week, then further precautions should be taken. Make sure to completely shut off the main water line to your home. In most modern homes, you can find this shut off in the basement, crawl space, or laundry room. Once the main valve is closed, go around the house and open ALL of the faucets for both cold and hot water to drain your entire home piping network. We also recommend turning off the heat source to your boiler, furnace, and water heater. Electric systems can be turned off by disconnecting the power, but gas fed systems will also need to have the gas shut off valve closed. 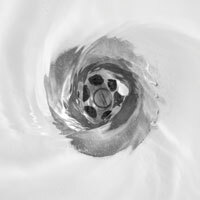 Make sure to drain your water heater by running a hose from the drain on your heater into the floor drain or a nearby tub/drain basin. 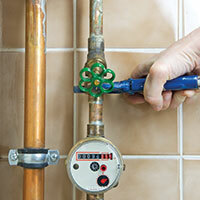 Once drained, close the valve on your water heater. NOTE: Electric water heaters must have the electricity turned off before draining AND filling. Failing to do so could result in damage to the unit, serious injury, or even death. If your home has a built-in sprinkler system, we strongly recommend contacting a professional for winterization help. Further considerations like making sure that windows are locked, not just closed, that drafty doors are weather stripped or have draft bags dropped in front of them, and that window and door jam caulking is in good shape will all help protect your home while you are away. Whether you’re taking a short trip, an extended vacation, or just need the services of an experienced professional plumber, Action Jackson Drain Cleaning And Plumbing can help. Contact us online or call us by phone to let us know how we can help protect your home this winter.